Crusaders CC won the Toss and elected to bat scoring a total of 176 runs for the loss of 9 wickets in 25 overs. 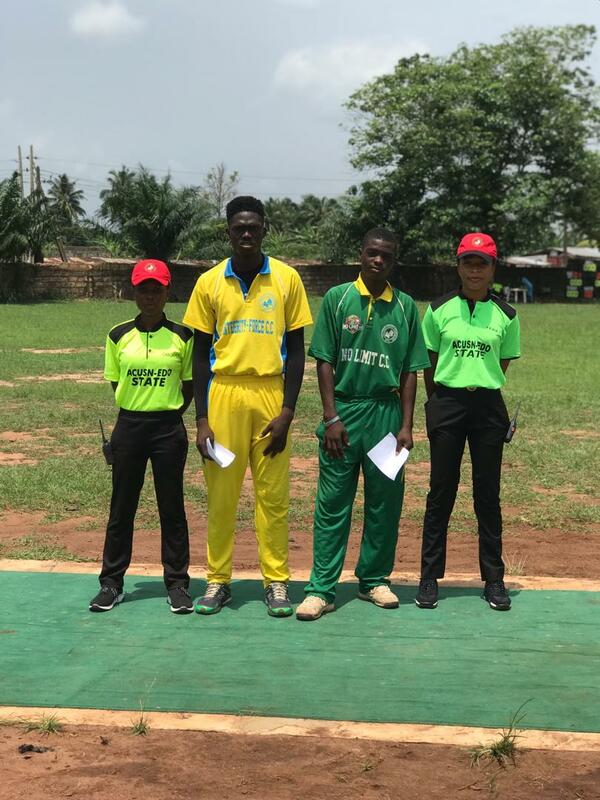 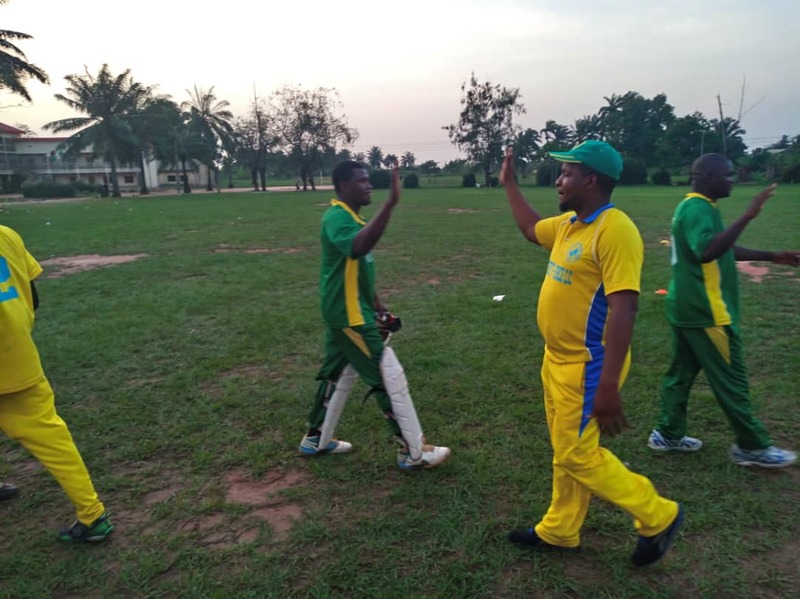 Aghedo Eghosa was named Man of the Match with a statistic of 32 runs off 26 balls and taking 5 wicket for 20 runs in 4.2 overs. 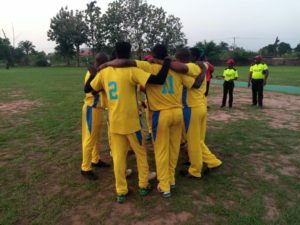 Crusaders CC won by 68 runs. 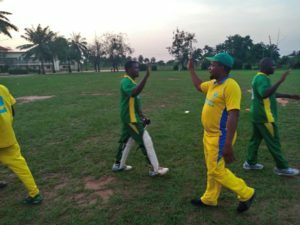 Integrity Force CC won the toss and elected to bat first scoring a total of 191 runs for the loss of 4 wickets in 25 overs. 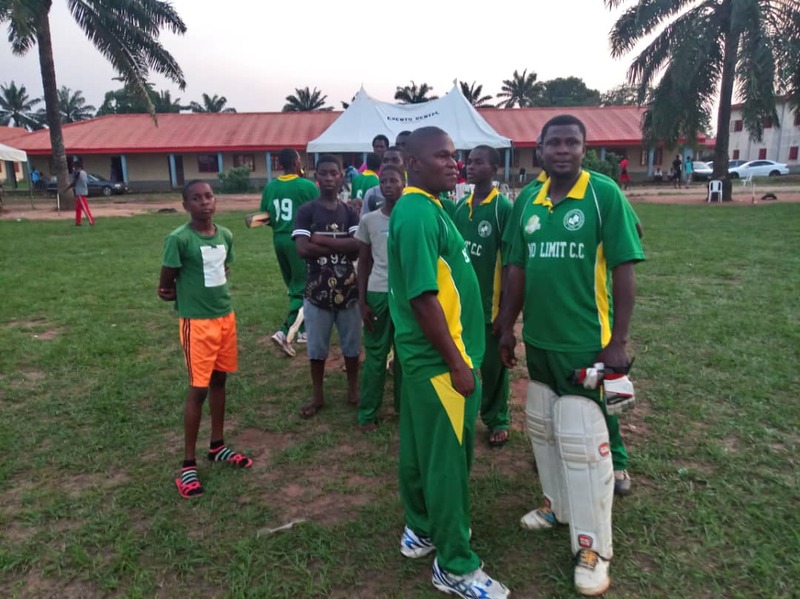 Daniel Okposio and Peter Aho scored 76 and 51 runs respectively as the best bating contribution for the team. 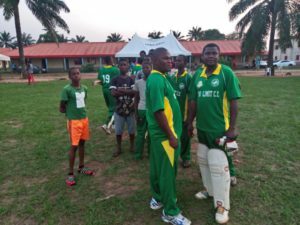 Peter Aho won Man of the Match Award after scoring 51 runs off 35 balls and getting three (3) wicket for 14 runs in 5 overs. No Replies to "Crusaders CC goes one step closer to the title in the Edo State Cricket league 2019"